Every educator impacts students, but are they able to effectively reach all their students? Anyone working with students with disabilities must provide accessible instruction and materials—or inadvertently build barriers to learning. 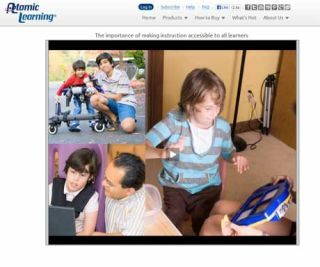 Atomic Learning invites educators to take the Accessible Instruction Pledge. Watch the video below to see how students benefit from accessible learning materials.